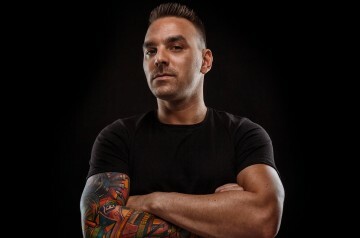 Gábor Szabó aka Gaga is a Dj, Producer and Label Owner, born in Hungary. After years of experience in clubs, he started in 2009 to create his own beats. 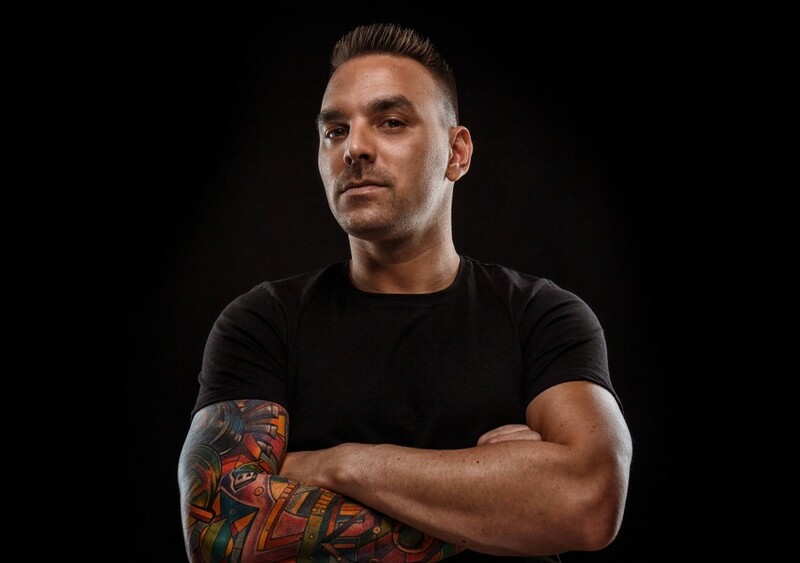 Nowadays, he is working with the best digital labels such as 1605 Music Therapy, Tronic, Ovum Recordings, MB Elektronics, Night Light Records, Toolroom, InDeep’n’Dance Records, AnalyticTrail, MKT and many more. His dark-minimal techno productions has entered the Beatport Top 100 several times. His tracks were charted and played by great artists such as Umek, Richie Hawtin, Mark Knight, Uto Karem, Dubfire, Maceo Plex, etc. He did official remix for Josh Wink and for the legendary Jay Dee. Now he is working on his own label Dark Face Recordings. The label was Beatport Minimal Top 1 several times and in 2016 it was the Best Selling Minimal label on Beatport! His productions are supported and played by many great artists such as Carl Cox, Adam Beyer, Maceo Plex, Richie Hawtin, Sven Vath, Dubfire, Paco Osuna, Marco Carola, Umek, Markantonio, Marco Bailey, Pan-Pot, Jay Dee, Mauro Picotto, Mark Knight, Joseph Capriati.